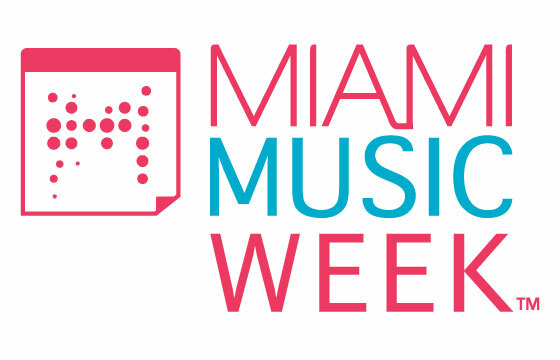 Miami Music Week 2013 is now well over and now is the time for a little follow up on the mega trends and jet streams of EDM as of today. This year, MMW was dominated by the current trend in progressive house with epic multi layered buildups and huge minimalistic drops heavily influenced by the hardstyle genre. Five out of ten on this list fits that description. Last year, it was more melodic and vocal tracks that dominated the sets. A single trap track made the list to honor the current EDM fad (no DJ set without a 10 minute trap segment these days) along with the recent big room superhit from Nicky Romero and Avicii, the remix of the melancholic Lana Del Rey track by local Miami boy Cedric Gervais and a very high placement for our young Danish producer Mikkas for his remix of Rewind by Emma Hewitt that gained massive support by the likes of Knife Party (the track is now an integral part of their set - I saw them three times the last 10 days) as well as from Hardwell, Thomas Gold and many others. So here it is, my perception of the current trends as displayed in Miami at several parties and at UMF by numerous DJs (I saw over 60 acts during 7 days in Miami! ).